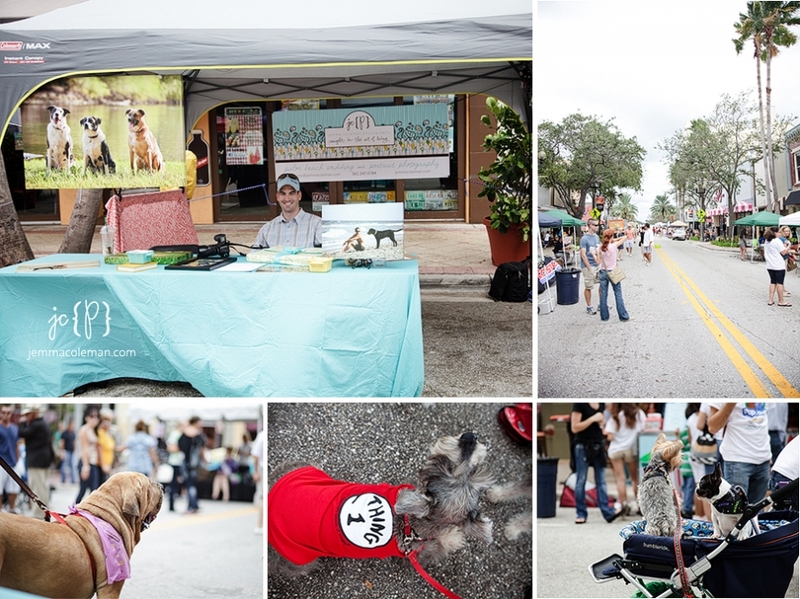 David and I had a great time this past weekend at the West Palm Beach Inaugural Pup Crawl by Paws2Help, an organization whose goal is to provide affordable veterinary care, rescue and rehabilitation services and preventive medicines to all pet owners in the area. They hope to achieve this goal by making basic veterinary care available to all pets in need, regardless of their owner’s ability to pay. 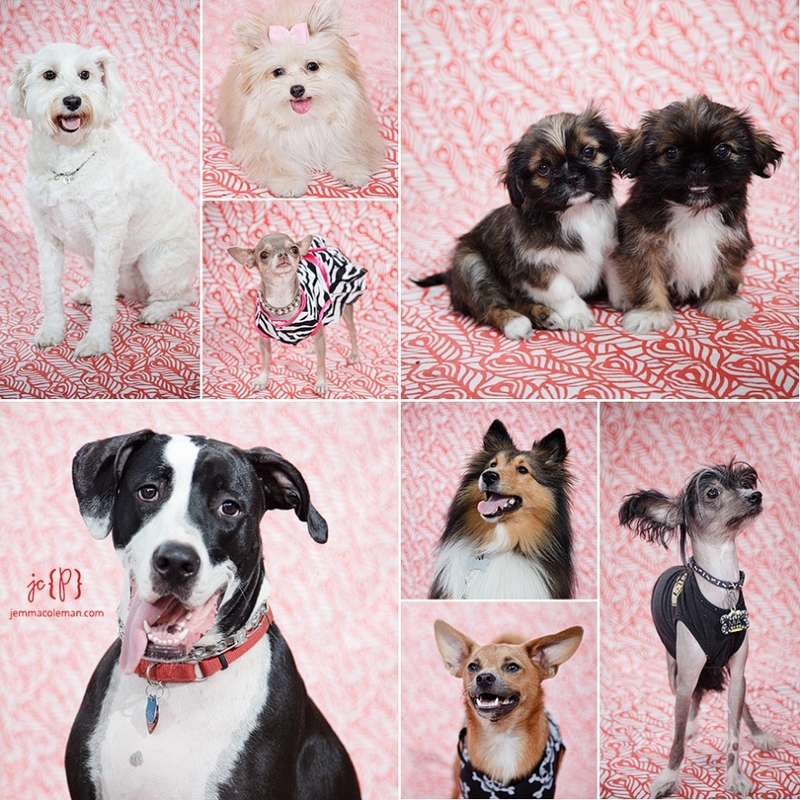 Paws2Help is located at 2061 Indian Road, West Palm Beach and has been helping animals in the community since 1993. 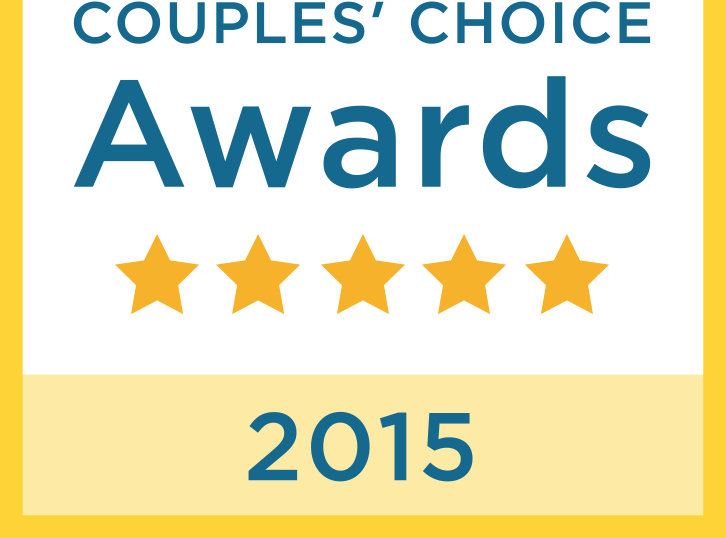 Paws2Help is 100% for the animals – Not for profit. Here’s David hanging out at our tent on Clematis Street. We had our gorgeous canvases, prints, and a few albums to show. We even set up a mini portrait studio for the doggies in back and pet owners who liked us on Facebook with their smartphone got a free quick doggy pic! How could you not enjoy a day full of pettin’ cute doggies like these? There were so many interesting little costumes as well! Which doggy is your favorite? 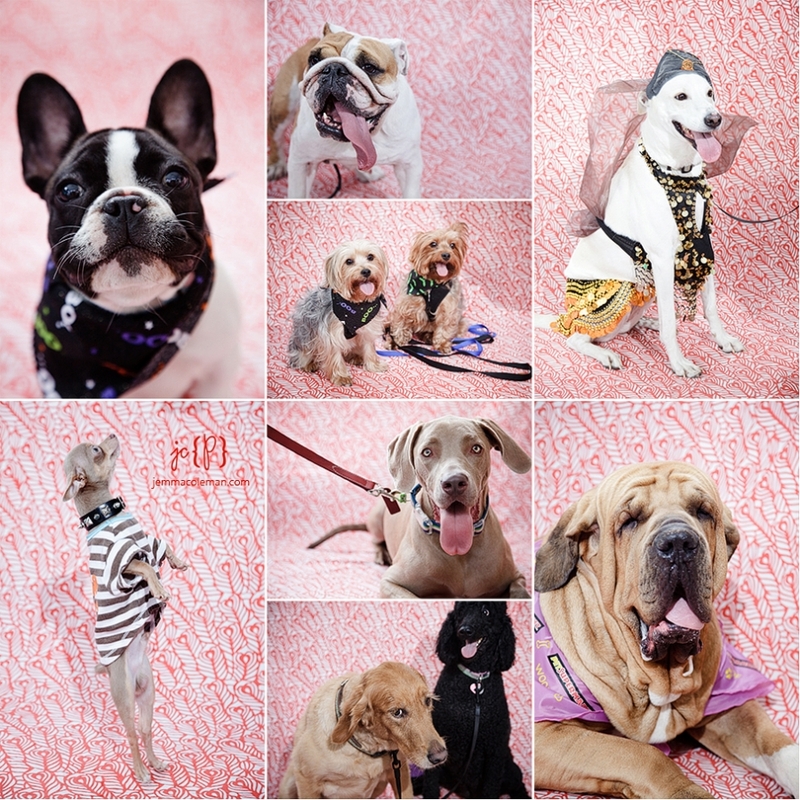 Come on over to our proofing site to see all of the pet portraits from the West Palm Beach Pup Crawl! Oh My Goodness! These pups are precious! I will send in my order! !